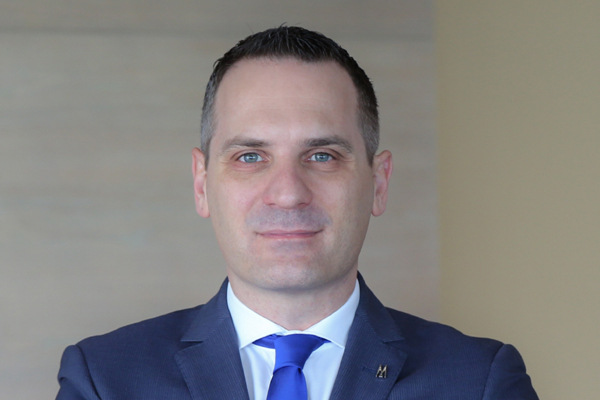 The Retreat Palm Dubai MGallery, the Middle East’s first holistic wellbeing resort, has appointed Francesco Pompilio as its new rooms division manager. Pompilio has 16 years of hospitality experience in key tourist destinations. He spent most of his years in the industry with InterContinental Hotel Group properties, including Holiday Inn Regent’s Park London and Crowne Plaza Milan Linate. He started his career in the UAE in 2010, working as front office manager at Intercontinental Abu Dhabi, and later moved to Holiday Inn Abu Dhabi as rooms division manager. Prior to joining The Retreat Palm Dubai MGallery, he was the acting executive assistant manager in charge of operations at dusitD2 kenz hotel in Dubai. In his new role, Pompilio is mainly responsible for streamlining the departments' operations by working closely with front office, reservations, recreation, housekeeping, engineering and security. He is tasked with ensuring high standards of service and top-quality guest experience at the property.